Valrious Paul Turney, a prominent rancher of Sonora, Texas, was born in Comstock, Val Verde County, Texas, October 19, 1893. He attended elementary school at Sonora, Texas, Coronal Institute at San Marcos and San Angelo Business College at San Angelo. He is a member of the Sonora Methodist Church and has served for several years on the Board of Stewards. On October 30, 1914, Brother Turney married Mary Ethel Adams of Sonora, Texas. They have two children, Thomas Jackson Turney and Mary Pauline Turney (Mrs. Harold Friess), and three grandchildren. The Masonic Record of Brother Turney began when he petitioned Dee Ora Lodge No. 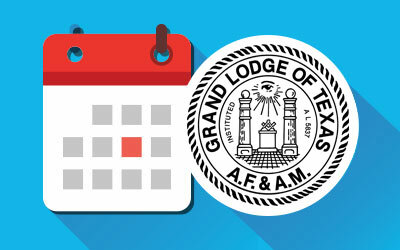 715, A. F. & A. M., Sonora, Texas, for the Mysteries of Freemasonry and was Initiated February 10, 1917, Passed June 29, 1917, and Raised July 27, 1917, in that Lodge. He has been active in the work of his Lodge and served as its Worshipful Master for two years-1937 and 1939. 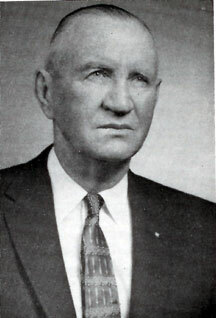 Brother Turney served as District Deputy Grand Master of the Fifty-fifth Masonic District in 1941 and as a member of the Committee on Work of the Grand Lodge of Texas from 1946 to December, 1953, as Grand Junior Warden in 1954, Grand Senior Warden in 1955, Deputy Grand Master in 1956, and was installed Most Worshipful Grand Master of Masons in Texas at the One Hundred and Twenty-first Annual Grand Communication of the Most Worshipful Grand Lodge of Texas. He is Grand Representative of the Grande Loge Nacional de la Syrie et du Liban Syria and the Lebanon near the Grand Lodge of Texas. He is a member and Past High Priest of Sonora Chapter No. 355, Royal Arch Masons, and Past Thrice Illustrious Master of Sonora Council No. 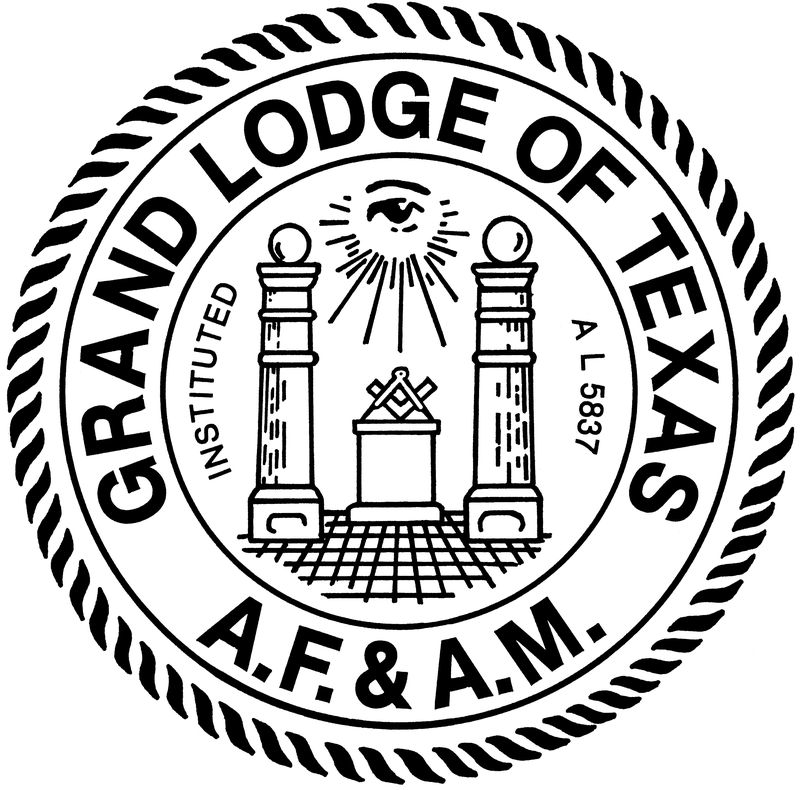 292, Royal and Select Masters, member of San Angelo Commandery No. 28, Knights Templar, member of Suez Temple, Ancient Arabic Order of the Nobles of the Mystic Shrine, member of Saint Timothy Conclave No. 65, Red Cross of Constantine, member of the Order of the Eastern Star and a member of Omala Grotto. 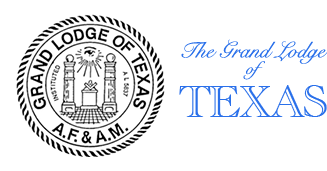 Brother Turney is a member of the Scottish Rite Bodies of San Antonio, was elected as Knight Commander of the Court of Honour, October 1953, and was coroneted 33° Inspector General Honorary on December 11, 1957. “In the discharge of the arduous duties of his office, our Beloved Grand Master has displayed wisdom, strength, humility, love for God, and love for man. We sincerely commend him for his great service to the Craft. While our Grand Lodge is governed by men such as he, we may rest assured that it will make progress in all things good. Yet loves me just the same. And always plays the game.